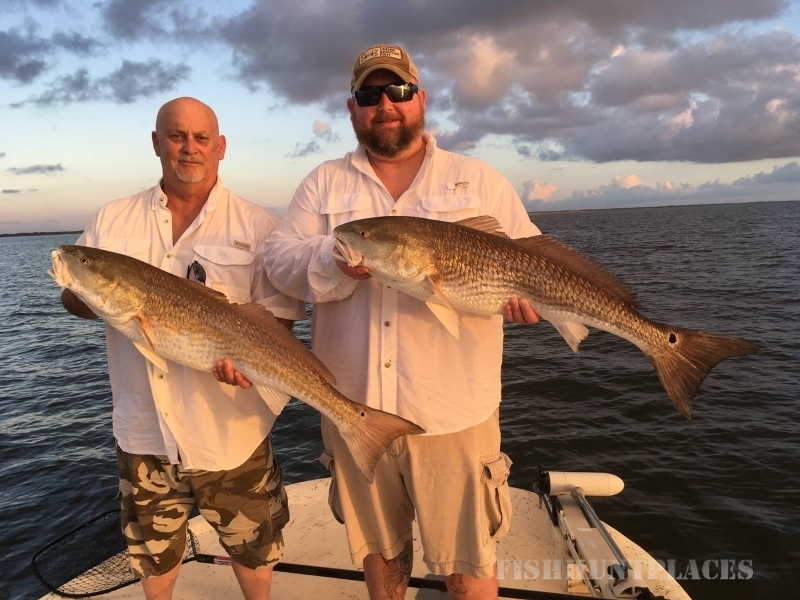 Book Your Fly Fishing Trip Today! In the days prior to giving this report, the tide levels in the Upper Laguna Madre rose quickly, back to values well above normal. Now that the tide has gushed back in, we’ve got clear ocean water all over the Lagoon between Marker 27 and Baffin Bay. The ultra-clear water makes it easier fly fishermen to sight-cast, of course. 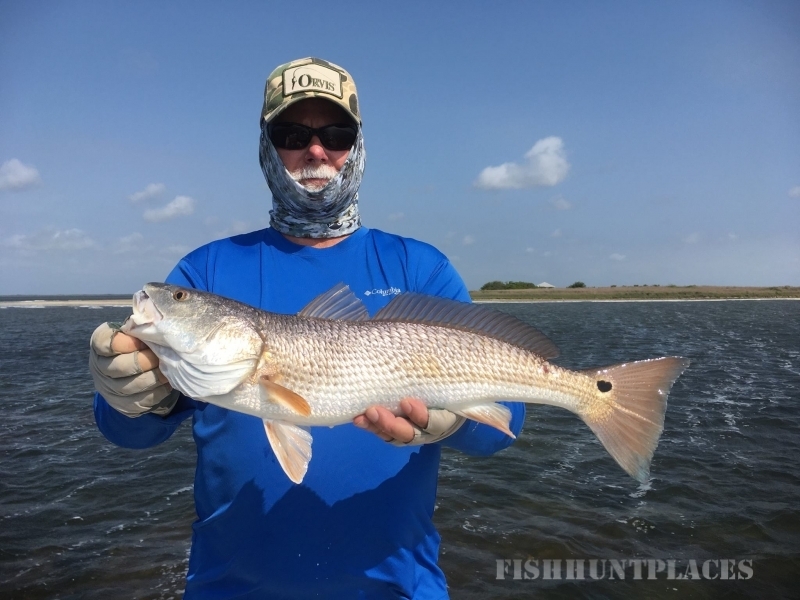 Lately, my fly fishing clientele have been catching redfish by locating the schools and casting right at them. This will continue to be easy with the high tides. 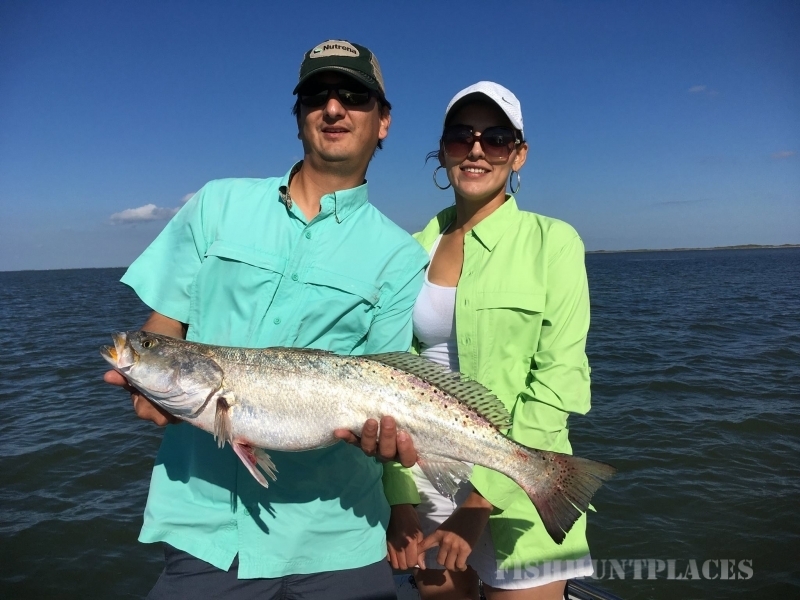 We also have seen some really big trout and have consistent shots at them while we are targeting the redfish. One thing the high tides do is displace some of the fish well into areas normally too shallow for fishing. 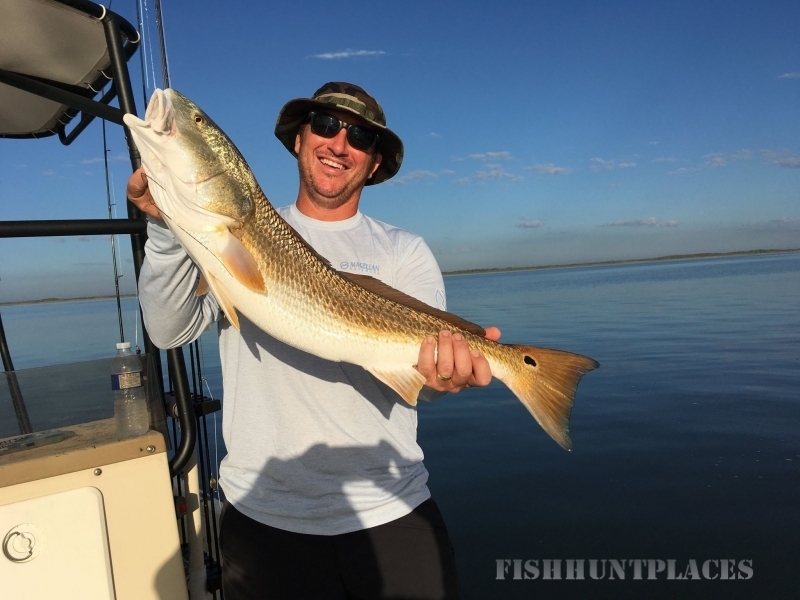 In places like Baffin Bay and the Meadows, the fish will sometimes venture up onto the shallowest parts of the sand bars when conditions are like this in spring.